Please start a new search. If you still get no results, contact one of our sales associates today. 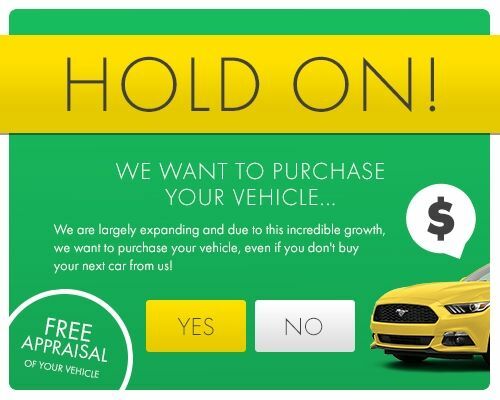 We’re sure we can find the vehicle you are looking for!